Taste: distinctively sweet with aromas of brown sugar, fruit, light chocolate and nougat. Opens with a round taste and aromas from the barrel before entering cedar wood and nougat flavours. Long finish with chili, brown sugar and an edge of coffee. Nose: Lanolin, peanut brittle, cheese, and vinegar aromas. 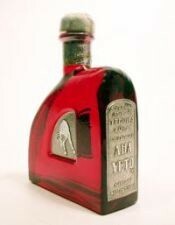 Taste: a nervous entry leads to an angularly alcoholic medium to full bodied palate with peppercorns, salted nuts, and burnt caramel, and white pepper flavors. Finishes with noticeable fire. Aged 6 months in bourbon oak barrels. Taste: a soft entry leads to a dryish light-bodied palate with flax, honey, salt, smoky oak wood, banana and spice notes. Finishes with a sweet fade of agave and white pepper. A nutty, rustically flavored style with an elegant edge. The bottle is different from all others, it has two pistols engraved in the back, and it has 45ml markers so that the consumption ca be measured, it has a very good grip and a perfectly drop cutter. 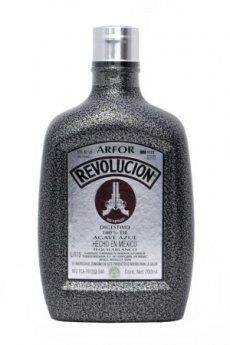 The bottle of Revolucion Arfor is hand painted in silver shades, and the label gives it a more sophisticated image. 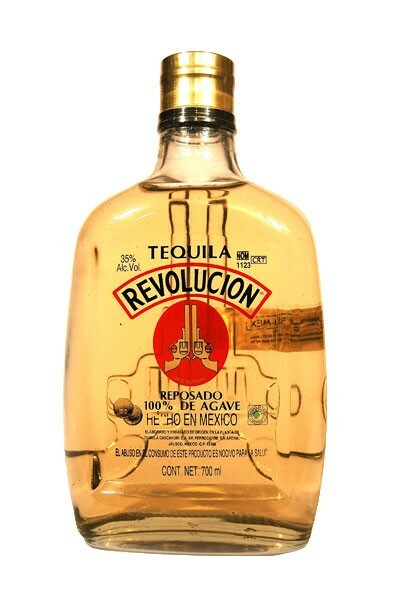 It is the only white tequila commercialized al 50% Vol. 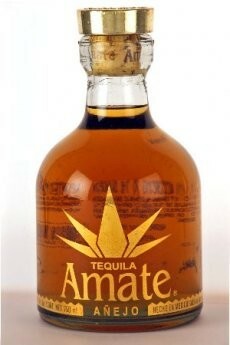 Alc., it is suggested as an after meal drink, it is also 100% Agave and state bottled. Flavour: intense flavors of floral, earth, agave, and fruit accents are followed by mild spice flavors. 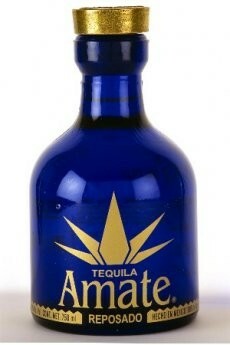 Upon initial taste, the tequila has a medium-to-thin mouth feel and is soft and mellow on the tip of the tongue.  The finish consists of a numbing, tingly alcohol intensity and a long duration of flavor.